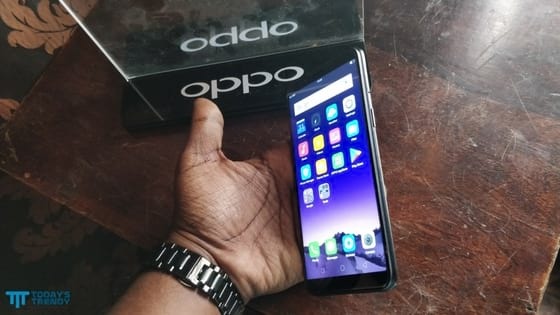 Oppo has launched their first smartphone in 2018 for the Indian market, the Oppo A83, at an event held in Bangalore, India. The same phone was launched earlier last month in China, but with 4 GB of RAM. 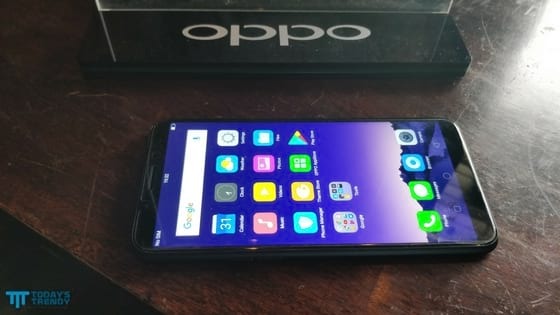 Oppo A83 comes with a 5.7-inch display with a resolution of 1440x720 pixels and an aspect ratio of 18:9 which is a must-have for every smartphone from now, a feature rarely seen in the products of this price range. It comes packed with a MediaTek Helio P23 octa-core 2.5 GHz processor. 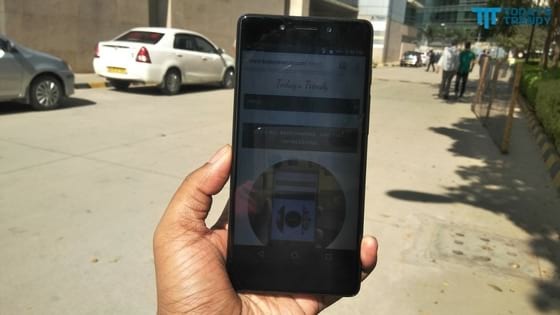 As far as the cameras are concerned, the device comes with a 13-megapixel rear camera and an 8-megapixel front camera with AI Beauty Technology especially installed for better selfies, or 'Smart Selfies' as the company likes to call it. 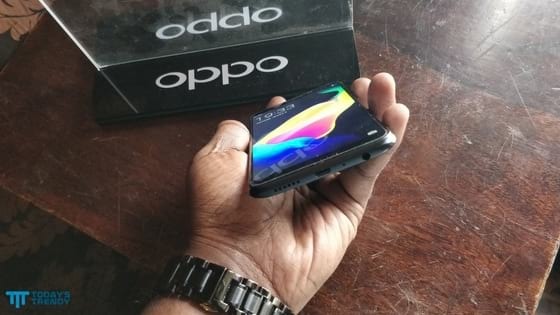 The smartphone runs on 3,180 mAh battery and features 3 GB RAM along with 32 GB internal storage which is expandable up to 256 GB via microSD card. It weighs about 143 grams. 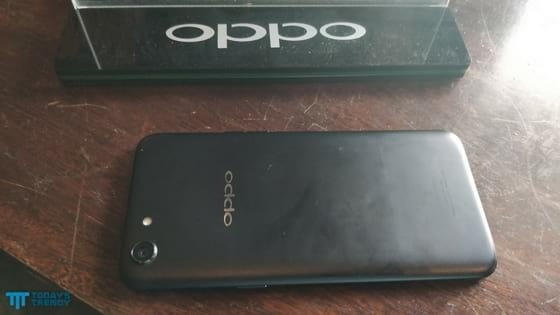 Oppo A83 runs on ColorOS 3.2 based on Android 7.1 Nougat. It is a dual nano SIM smartphone. It comes with facial unlock feature, and the fingerprint sensor is no longer available. The device comes in two color options, viz. black and gold. It will be available on sale in India in both online (Amazon and Flipkart) and offline stores from the 20th of January for ₹13,990 ($220 approx.). 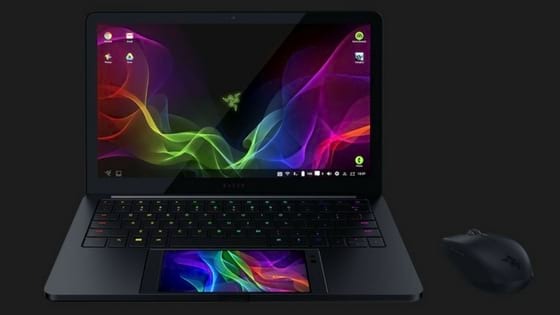 Razer, the company that made news last year for their gaming-centric smartphone, gave goosebumps to Microsoft when they showcased Project Linda at the ongoing Consumer Electronics Show in Las Vegas. 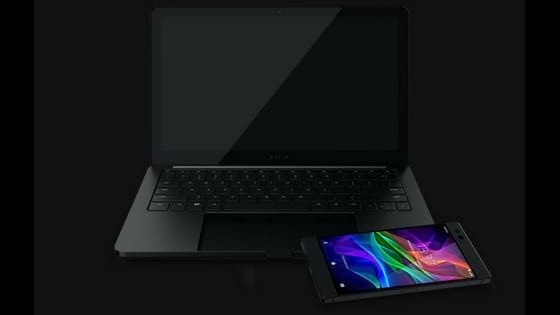 It is a laptop concept wherein their flagship smartphone provides the brains and the control system and also serves as the trackpad. The Razer Phone plugs into space where the trackpad traditionally goes. The idea behind Project Linda is to use the phone's processing power and provide the experience of a laptop. The chassis of the laptop provides the display, a keyboard, a bigger battery, and extra storage space. The keys are backlit, and color coding is used to categorize similar keys together. The display is 13.3-inch Quad HD, with a resolution of 2560x1440 pixels. It mirrors whatever is shown on the phone's screen. For apps that need a second display, the Razer Phone's smaller screen is put to use. There is a USB Type-A port, and a USB Type-C port. There is also a 3.5 mm headphone jack, a 720p webcam, and a microphone. Project Linda is in the prototype phase, so there is no guarantee if or when it will be available for sale. We do hope it sees the light of the day soon. 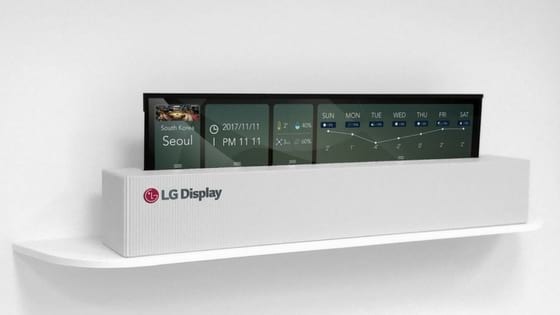 When it comes to innovating displays, LG is the name that comes to mind. During Consumer Electronics Show held in 2014, they came up with the world's first flexible OLED TV screens, whose angle of curvature could be controlled via a remote. As intriguing as that sounds, it was a miss amongst the consumers. 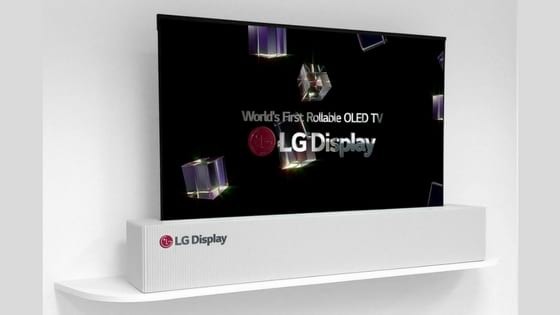 This year, LG is back at the CES, with yet another innovative display: a rollable OLED screen that can be moved or hidden when not in use. Sony had tried such a thing in 2010. Even LG had showcased an 18-inch prototype rollable display at CES last year. But this is the biggest (65-inch) this world has seen. It comes with 4K support. It can be rolled up like a poster into a box, thus making it easily portable. If 65-inch is too big for you, or if you intend to use it for purposes other than watching TV, the screen can be partially unrolled to form smaller displays. It can then be used as a calendar or a music player. Moreover, it can be resized to different aspect ratios. There are no details regarding the availability or pricing. It seems one has to wait to roll up their TVs and go for a walk in the park. Remember GoPro Karma - the only drone from the action camera giant? It was released in September 2016. However, after the reports of few units free-falling from the sky due to a power failure, it was recalled. The folding drone was re-released early last year after the bug fix. Having gone through such a bumpy ride itself, the GoPro Karma is now being grounded permanently. 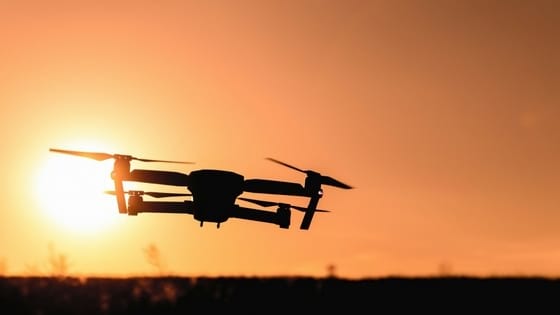 The company has announced that it will exit the drone market after selling their remaining stockpile. In a report released by the company, there are two main reasons behind this significant decision. Firstly, the fierce competition is something which GoPro is finding tough to handle. Secondly, the regulatory authorities in Europe and the United States are advocating for strict rules. "Although Karma reached the #2 market position in its price band in 2017, the product faces margin challenges in an extremely competitive aerial market. Furthermore, a hostile regulatory environment in Europe and the United States will likely reduce the total addressable market in the years ahead. These factors make the aerial market untenable and GoPro will exit the market after selling its remaining Karma inventory". If you are already an owner of the Karma or are willing to buy one in the stock-clearance sale, you should be good to go since GoPro will continue to provide service and support. 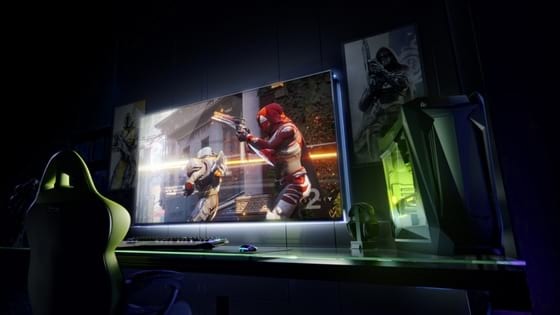 Nvidia has unveiled its first Big Format Gaming Display (BFGD) at the ongoing Consumer Electronics Show in Las Vegas. The screen is a whopping 65-inch in size. It also comes with built-in Android TV. For the uninitiated, BFGDs are targeted towards gamers for an intense gameplay experience. Nvidia has partnered with companies like Acer, Asus, and HP to manufacture the displays. The collective work on the same is going on for over two years now. The screens will boast of 120 Hz refresh rate, 4K resolution, HDR support, and low latency rates – ideal for gamers. The displays are Nvidia Shield devices as well, which means that the Shield components are embedded in the screen, thus providing all the features of an Android TV, including a bunch of streaming apps like Netflix and Spotify, along with the complete range of Android-based games, and Google Assistant. The GameStream technology of the Shield series will wirelessly stream games via a GeForce card from a PC connected to the local network, i.e., a game running on a high-end computer in the living room can be wirelessly streamed onto the BFGD display in your bedroom. Asus has displayed their efforts at the event in the form of ROG Swift PG65. It comes with a peak brightness of 1,000 nits, along with a wide 178-degree viewing angle, dynamic contrast control, and high-end DCI-P3 color gamut support. 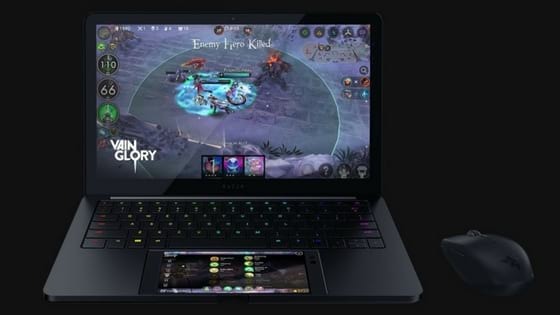 The ROG Swift PG65 also supports Nvidia G-Sync technology, which reduces latency and efficiently removes stutters occurring at 4K 120 fps frame rate with the help of a compatible Nvidia graphics card. Asus ROG Swift PG65 is expected to hit the markets sometime in 2018. Other manufacturers may follow suit. More details about availability and pricing will emerge as and when the OEMs are closer to production. There is less doubt about them being premium displays with hefty price tags though. We've already shared our first impressions of the 10.or G. In this post, we are sharing the benchmark scores. Concerning specifications, the 10.or G features a 5.5-inch full HD screen with a resolution of 1920x1080 pixels. The smartphone is powered by Qualcomm Snapdragon 626 octa-core processor. There are two variants of the device based on the RAM and storage, one with 3 gigs RAM and 32 GB internal memory, and the other with 4 and 64 GB combination. The storage is expandable up to 128 GB. It runs on Android Nougat 7.1.2 and packs 4,000 mAh battery. 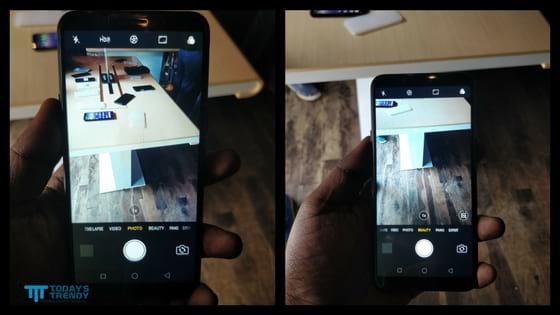 The smartphone features a dual camera lens setup (13 MP each) at the rear, and a 16 MP selfie camera.